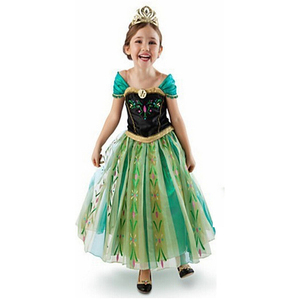 For the first time in forever, nothing's in her way when she primps for Halloween as the lovable Anna from the popular Disney film, Frozen. 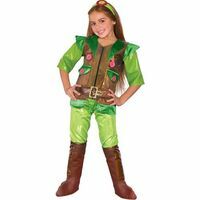 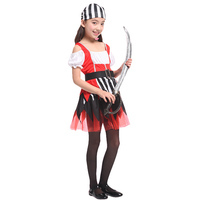 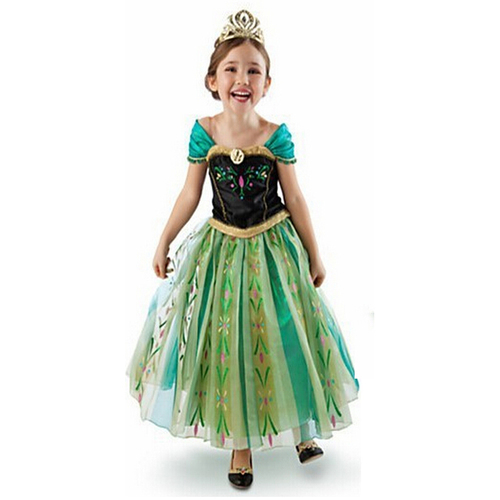 What better character to dress up for trick-or-treating than the princess who "wants to stuff some chocolate in my face"? 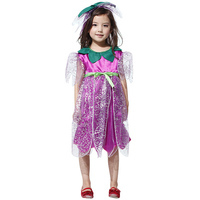 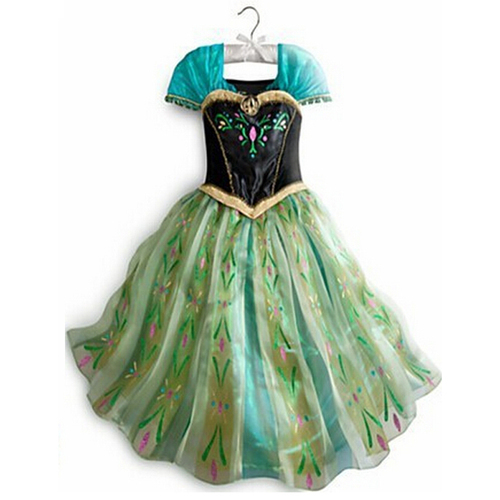 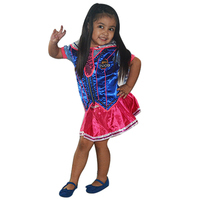 She'll be the "picture of sophisticated grace" when she wears this Frozen - Frozen Coronation Anna Kid Costume.